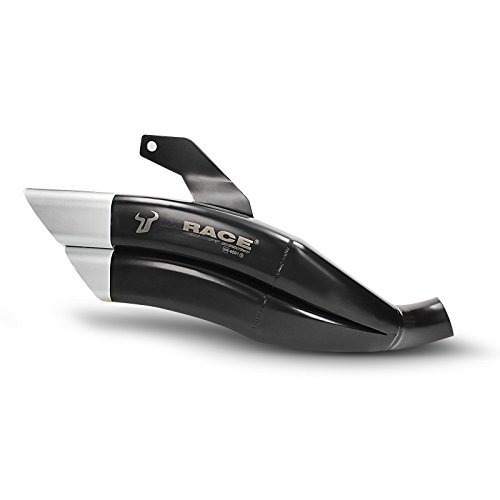 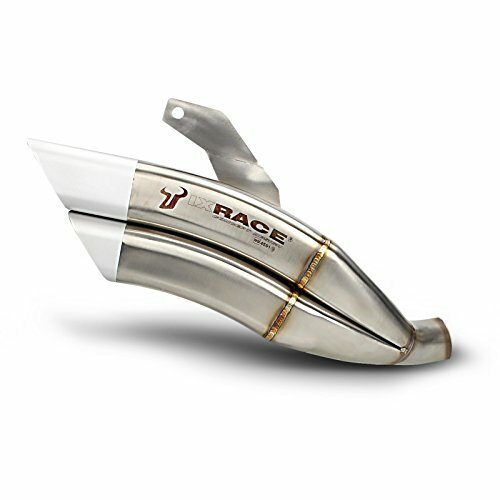 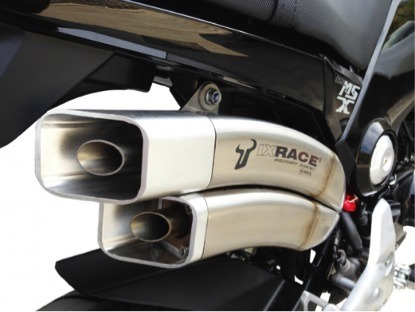 The Z7 exhaust-pipe is a design and sporty exhaust-pipe. 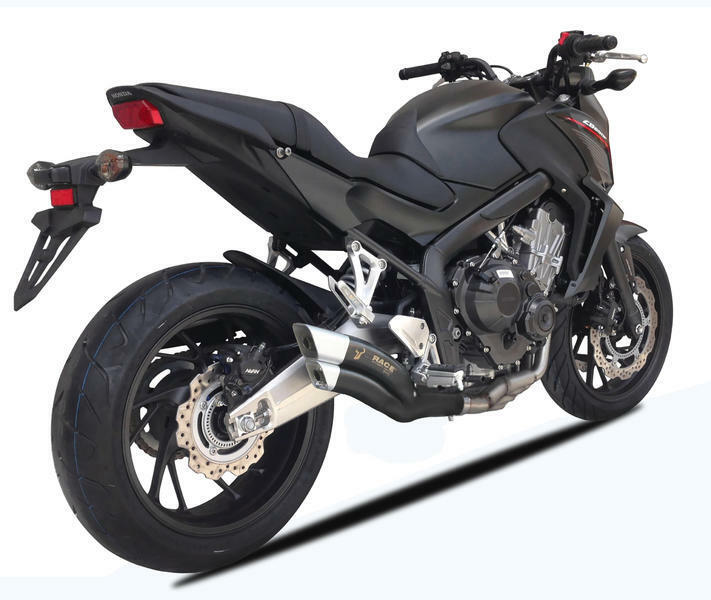 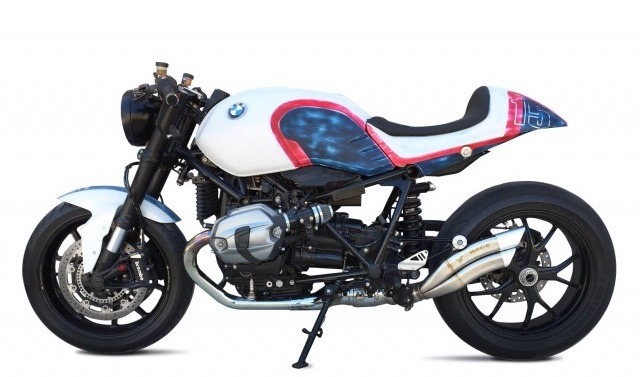 With its exceptional looking look, the Z7 will bring you the customisation you’re waiting for your motorcycle. 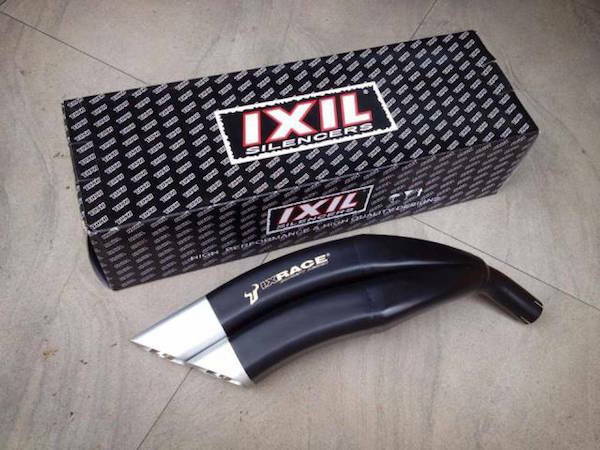 High-quality construction such as internal and external structure 100% stainless steel, a brand ‘IXRACE’ with laser technology and TIG welding, the Z7 guarantees excellent durability in time.